On Sale Now! 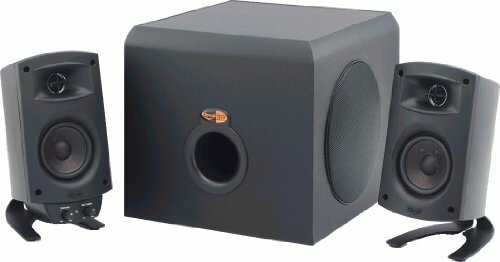 Save 7% on the Klipsch ProMedia 2.1 THX Certified Computer Speaker System (Black) by Klipsch at Pacs BG. MPN: FBA_90524082714. Hurry! Limited time offer. Offer valid only while supplies last.